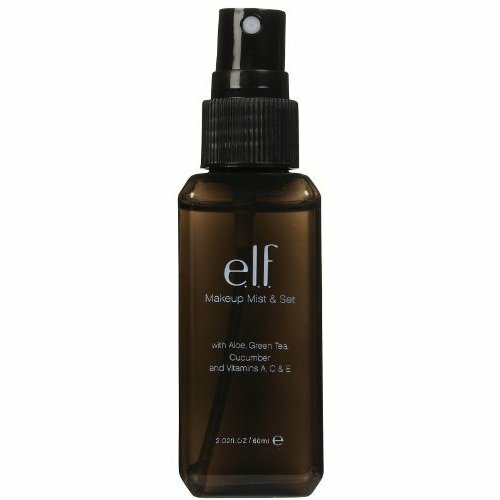 Well, I had this mist and spray sitting in my vanity for a month or two because I was too afraid it would break me out or something, but I busted it out when I had to wear makeup and venture outside. I put primer and then my foundation etc., and before my mascara spritzed this all over my face. By the end of the day, while I was super sweaty and my hair looked like a hot mess, my makeup really did not budge—at all. Magic in a bottle. Oh and its only $3 bucks!